"Recent debates about what American students should be learning in their science classrooms have focused on evolution and climate change" says Brooke Stanton, founder and CEO of Contend Projects, a science education organization dedicated to spreading accurate information about the start of a human life and the biological science of human embryology. 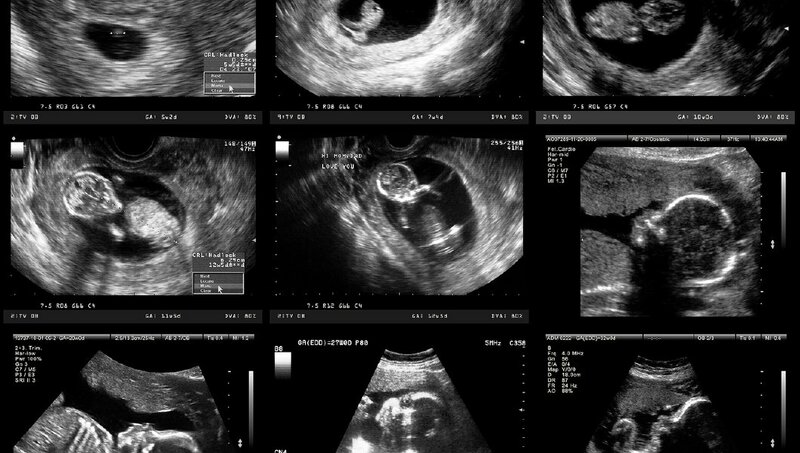 For 75 years the field of human embryology has documented when a human life begins in the Carnegie Stages of Early Human Embryonic Development and the Carnegie Chart. Advocates for America’s latest K-12 science guidelines, the Next Generation Science Standards, claim that anyone who does not adopt or support the new standards, including the controversial content about evolution and climate change, is a “science denier.” Interestingly, this new science education policy excludes a fundamental, far-reaching, and powerful science reality: when the life of a human organism/being begins — thus making the NGSS a “science denier” as well. The NGSS identifies key concepts or “core ideas” that represent the “most important aspects of science content knowledge” (per the designers). The first core idea in life sciences is that cells are the basic unit of life and that an organism may consist of one cell or many cells. This significant concept is extremely deficient if students are not learning about the structure, function, growth, and development of early human organisms/lives too. When a human being begins to exist as a single-cell organism is an essential and relevant scientific fact of life that everyone can and should know, because there is a simple, well-established answer. For 75 years the field of human embryology (the branch of biology that specializes in the beginning of human life and early development) has documented when a human life begins in the Carnegie Stages of Early Human Embryonic Development and the Carnegie Chart. Carnegie Stage 1a marks the beginning of a sexually reproduced human life. The Carnegie Stages are the global authority of human embryological research. Human embryologists view the Carnegie Stages and Chart as chemists view the Periodic Table — it’s their gold standard. The Carnegie Chart contains the 23 Stages of development of the early human being during the eight-week embryonic period and was formally instituted in 1942 by the National Museum of Health and Medicine’s Human Developmental Anatomy Center (a secular government organization that is a part of the National Institutes of Health). The Carnegie Stages are required to be included in every genuine human embryology textbook worldwide. In human sexual reproduction, both in vivo (inside the body) and in vitro (outside the body), the biological beginning of a new human being/organism occurs at Carnegie Stage 1a, at first contact of the sperm and the oocyte, the beginning of the biological process of fertilization. Fertilization mainly occurs in vivo in a woman’s fallopian tube, not in her uterus/womb, and the beginning of the fertilization process is when pregnancy normally begins as well.